Precious and valuable metals such as Silver and Gold are some of the most trusted and oldest currencies, and they are the best commodities to trade. The good thing about precious metal trading these metals does not require a physical purchase of the commodity, but instead, you are just investing in real-time price. When translated in simple language this could mean that you’re going to make profits whether the market is moving up or down. To be successful in the field of gold and silver trading, you must know the secrets therein to help you identify the different financial markets. Precious metal trading is a worthy investment because it’s straightforward and unique; you can make real money and take it to the next level within a short period. There are some benefits that you’ll enjoy as a trader that you can take advantage of and make it your full-time business. You can take advantage of illiquid investments, for instance, the money in your account that you’re not using in the margin position is readily available to you at any time and can be used to do precious metal trading. Gold and silver trading offers diversification within simplicity. Investing in gold and silver trading is very simple and saves a lot of time since traders do not waste time choosing from a different variety of items to trade like in the stock market. You have the power to decide on how you want to trade in any direction that the market is moving. 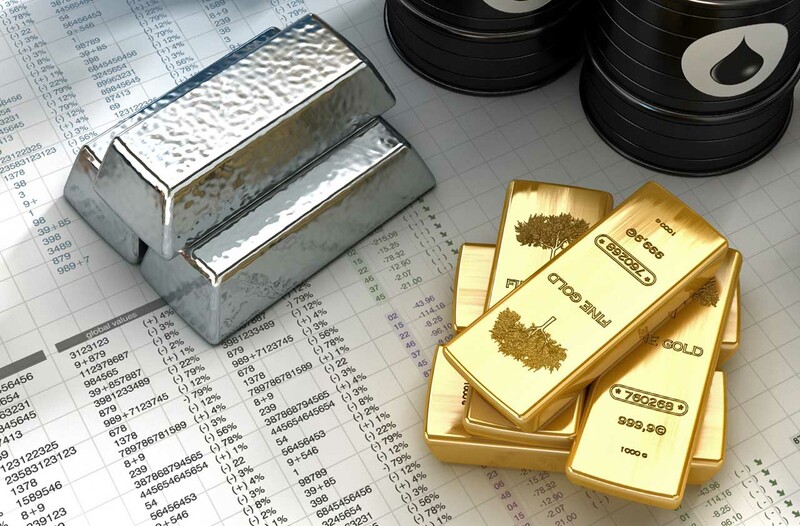 Precious metal trading you can start with what you have, all you need is to have a simple gadget for gold and silver trading where you can install and run the trading app (MT4), and you’re good to go. You will never get restrictions on short selling. Every trader needs clarity in their business; it is key to a successful business. An electronic trading platform help traders in creating transparent prices mechanisms on precious metal trading. The market is entirely driven by risk factors and market fundamentals that can be manipulated and negated. The whole process is transparent, and the price settled when the willing seller enters the quantity and price of what he/she is selling. The buyer, on the other hand, enters the quantity and price at which he/she is willing to buy. If they both match, trade is generated. The good thing is that all these processes take place on an electronic platform where both the seller and buyer are anonymous enabling them to have a transparent trade with no manipulation. Even small traders can benefit and make it their full-time business because the high leverage enables them to invest in a large number of slots. Risk management is one of the greatest benefits of precious metal trading. In gold and silver metal trading, there are well-structured procedures to assist you in risk management preparations. Another advantage is the absence of counterparty risk, clearing houses to represent a legal counterparty between the seller and the buyer. This clearinghouse is the buyer and a seller to parties involved in precious metal trading meaning there is no need for examining creditworthiness of every counter house. As a commodity trader, you must choose the right broker; this is a very vital and essential step in your success. A good broker should be credible and experienced. Before starting the trade, you need to filter through the available brokers to ensure you get the best. Brokers’ ices vary from one place to another. To make a good choice, check on the fee waivers and offers. Commodities are an essential part of life whether related to energy, agriculture or metals. Having looked at some of the advantages and greet benefits hat, a trader can take advantage of in the market; it’s apparent that one can take commodity trading to the next level and make it their full-time business.